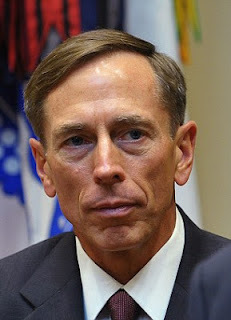 Exeter MStrat students had a fascinating, candid and free-ranging 90 minute discussion recently with ex-CIA Director and Honorary SSI Professor David Petraeus as part of their Iraq case study. The aim of an intensive week was to explore different aspects of strategy in reality, building upon the theoretical foundation laid in earlier modules. The Iraq day included contributions from senior British diplomats, intelligence officers and Whitehall policy makers. The theme was the decent into chaos following the removal of the Iraqi Regime in 2003. 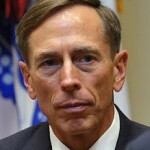 At that time, General Petraeus – a tactical commander in Northern Iraq – presciently asked “tell me how this ends”. SSI provides students with unique opportunities to explore diverse aspects of applied security strategy with academic experts and practitioners, tapping their exemplary insight. This entry was posted in SSI Update, Uncategorized and tagged David Petraeus; CIA; Iraq; SSI Professor;, SSI Honorary Network by sc558. Bookmark the permalink.